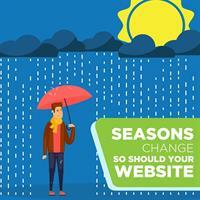 Website Maintenance Savings for Chamber Members! Personable Media is your one stop shop for keeping your website up to date in Westminster. Looking for a fun meeting spot or event space? Call 303-464-9300 or go online to smiledoctors.com/consultation today for your free consultation! Use your tax refund to invest in your child’s smile… or yours! 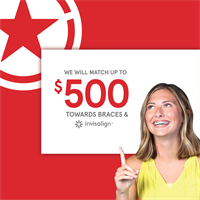 Beginning January 14th, Smile Doctors will match your down payment up to $500 towards Braces or Invisalign®. You'll also receive 0% interest financing and a flexible, monthly installment plan that fits your budget. Smile Doctors will match your down payment up to $500 towards Braces or Invisalign®.